Bookmarks are one of the greatest things about the internet in my opinion, the idea that you can really easily save a page to look at later or show to somebody else is amazing. 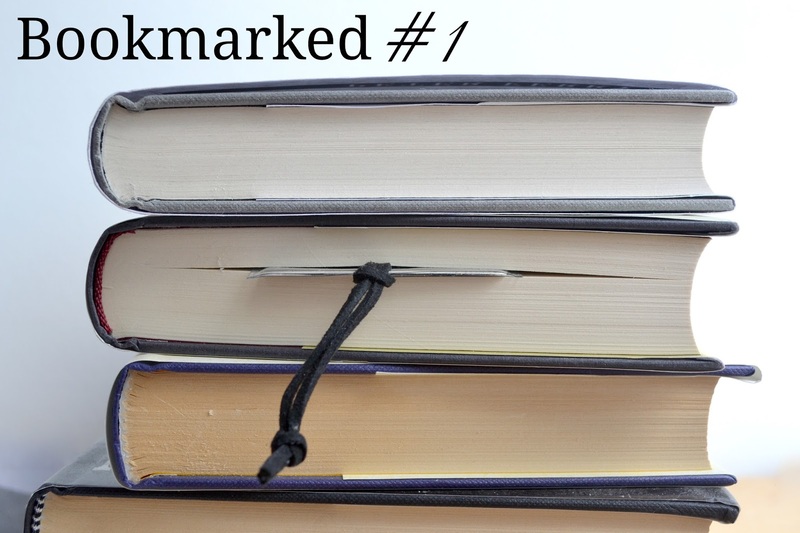 Imagine a life without bookmarks on the internet. Horrifying, right? You'd have to copy and paste URLs into a Word document to save later or something equally monotonous. Plus, I'm a little nosy when it comes to other peoples bookmarks so I thought I would show off some of mine! Someone made the Friends apartments on Sims! I'm so impressed with this one, it puts my Sims skills to shame. Also impressive- A Hobbit Hole trailer. I can't even imagine the amount of intelligence that went into making that, I can barely make heads or tails of the captions but oh I want one. A really interesting list of 100 books by the BBC that the average person has apparently only read 6 of. I'm at 14, what are you at? I Write Like is a website where you can paste in some of your writing and see which author you write like. How accurate it is could be debated, although I can live with being told I write like Raymond Chandler. And lastly, I'm currently writing this to the sound of the Ravenclaw Common Room with this Harry Potter Ambient Sounds Mixer. Rather relax in the Shire? Got you covered. They also have Game of Thrones, a couple of the Avengers, Star Wars, Supernatural, and a bunch of others. Go forth and relax! Do you like Bookmark posts? Leave me links to something in your bookmarks!